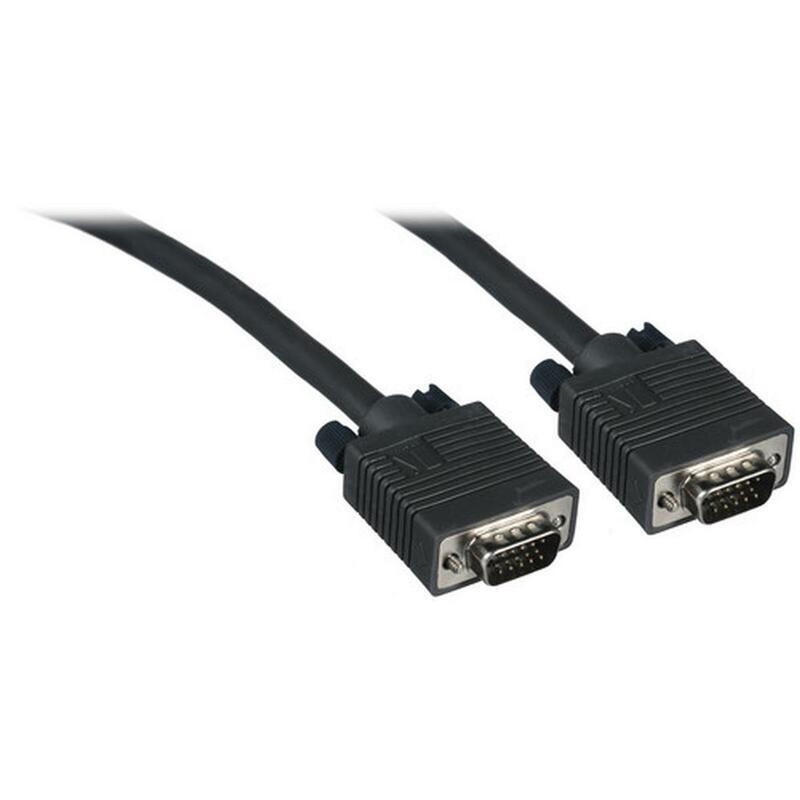 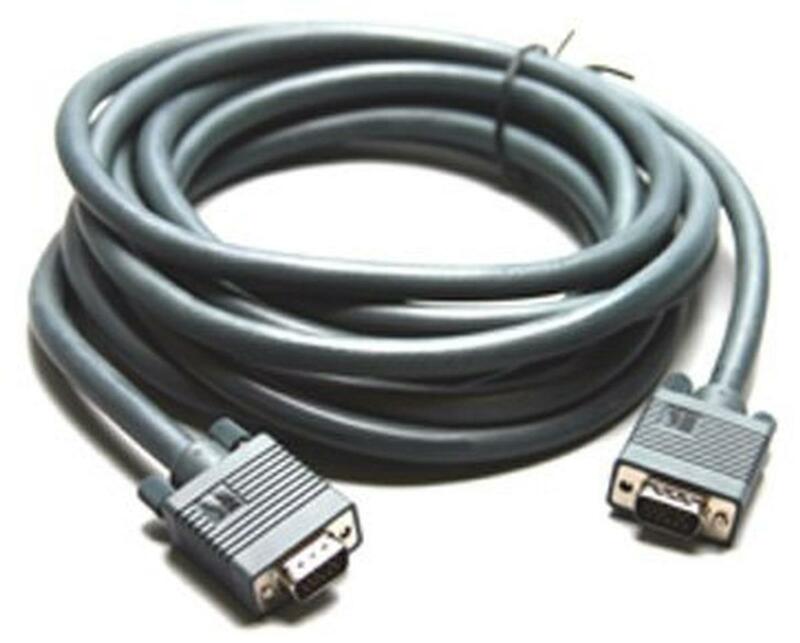 The C-GM/GM-75 by KRAMER is a High-performance GM/GM and GM/GF computer graphics video cable with molded 15-pin gold plated HD connectors. 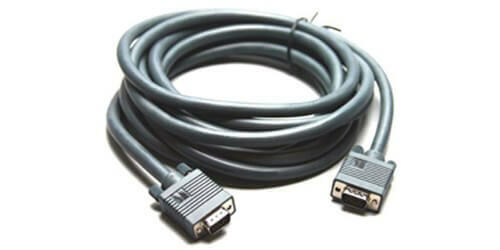 Used for connection computer graphics video signals between computers or video scalers and plasma, LCD or popular display technologies. 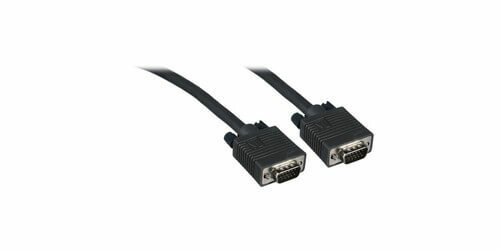 Connect this mini 26AWG VGA Male to VGA male coax cable with ease through thumbscrews connectors.